Round acrylic beads are fun, funky, bright and lightweight. 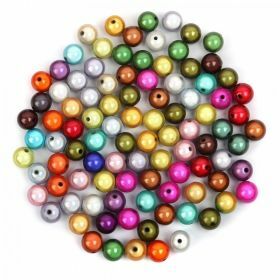 Take a look at our range of round acrylic beads in a variety of colours and sizes. 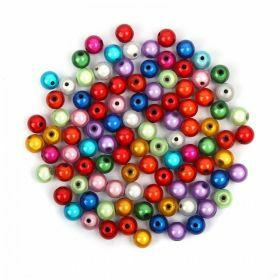 From the UK's best online bead shop!